What's the Difference Between a Traditional IRA and a Roth IRA? Future selves, rejoice! You can sock away up to $5500 a year into an individual retirement account, or IRA ($6500 if you’re over 50 years old). But when you pay the taxes on that money depends on which type you set up. With a traditional IRA, your contributions and all of the interest you’ve earned are tax-deferred, which means you’ll write a check to Uncle Sam when you actually make withdrawals (after you retire). With a Roth IRA, you’ll pay taxes before the money ever gets invested. Your reward for ponying up to the IRS at the beginning is that when you’re ready to make withdrawals, you can do so tax-free. Many finance experts, including those at Bankrate, consider the Roth IRA to be the way to go, for many reasons. First, you’re more likely to be in a lower tax bracket when you open the account than you will be at the tail end of your career. And with a Roth IRA, you don’t have to take the money out by a certain date (with a traditional IRA, you have to make a minimum withdrawal amount by 70.5 years). 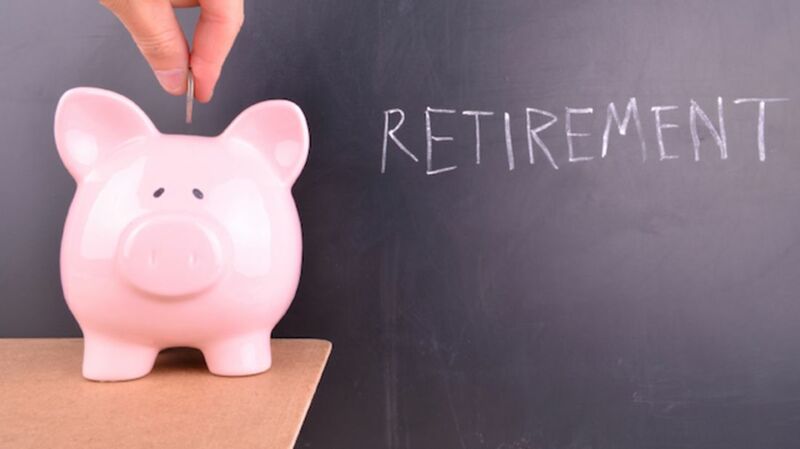 That’s a boon for people who plan to work longer and don’t want to start dipping into their retirement funds any earlier than necessary. The Roth IRA does have limitations, though: To qualify, you have to make less than $117,000 in 2016 as a single filer or less than $184,000 if you’re filing jointly with your spouse. Want to open an account today? Start with this handy primer from our friends at Money Under 30.